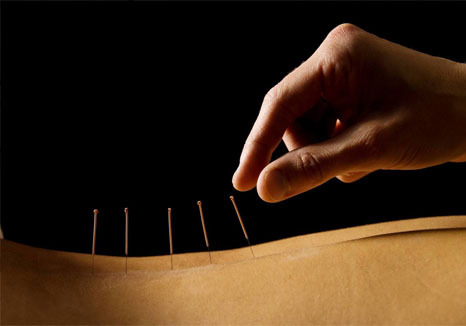 Dry needling is a technique in physiotherapy fields that uses acupuncture needles to treat pain and dysfunction caused by muscle spasms / stiffness, sinus trouble, headaches, and some nerve problems. Dry Needling works by changing the way your body senses pain (neurological effects), and by helping the body heal stubborn muscle spasm associated with trigger points (myofascial effects). There are additional electrical and chemical changes associated with dry needling therapy (locally and throughout the body) which assist in the healing process. Dry needling is one of many techniques that we use at Ashraf Natha and Associates, to treat muscular dysfunction or pain. We use it as part of your overall physiotherapy rehabilitation.